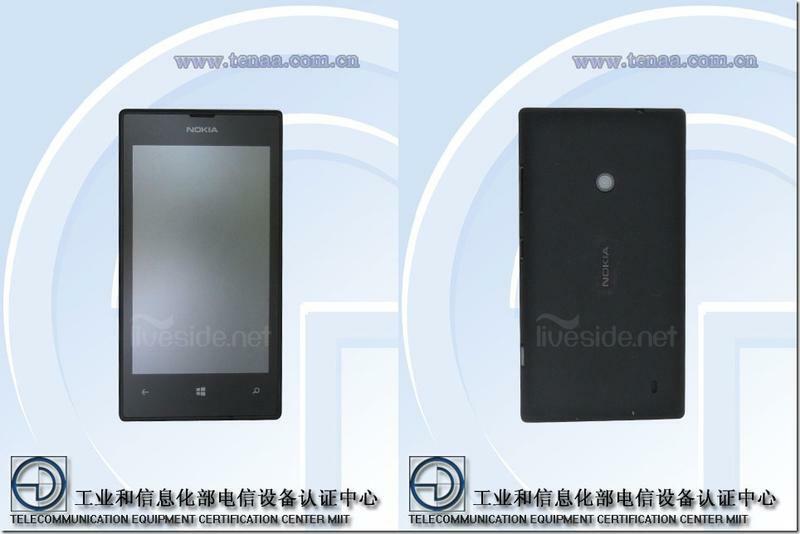 We’ve been hearing rumors recently that Nokia will launch a follow-up to the highly successful Lumia 520 in the near future, allegedly called Lumia 525 “Glee.” Now the device has surfaced on the TENAA’s website, essentially confirming the alleged handset’s existence. The Lumia 525 will reportedly come equipped with 1GB of RAM, a WVGA display, a dual-core Qualcomm processor and an Adreno 305 GPU. The device may also ship with a special set of headphones, and will come in yellow, white and orange models according to @evleaks. It’s not a top of the line phone, clearly, but Nokia has attracted buyers both in emerging and developed markets with its affordable Lumia 520 smartphone. Nokia Lumia 525 "Glee" tipped to ship in yellow, white, and orange. The rumored smartphone also made an appearance as part of a Live Nation promotion last week. The image in question was quickly pulled and replaced with a photo of the Lumia 520, but not before Ubergizmo could grab a screenshot, which we’ve included below. We’re not sure when Nokia will announce the phone, though we suspect it’s going to launch in the near future if it’s starting to pass through government certification tests.